Join bike and outdoor enthusiasts for some fun and learn what activities are taking place during Bike Week. Free for all ages. 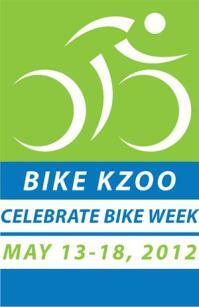 Begin the work week with a gathering to kick-off Bike Week and encourage cycling to work. Light refreshments.